PLEASE USE OUR SEARCH BOX ABOVE TO LOCATE SPECIFIC PRODUCTS - OVER 30K AVAILABLE! Welcome to The Digital Oasis. If you are a hunting or fishing fanatic, just go ahead and bookmark this page now. We carry an absolutely insane selection of extremely affordable hunting and fishing gear, camping equipment, boating accessories and more. 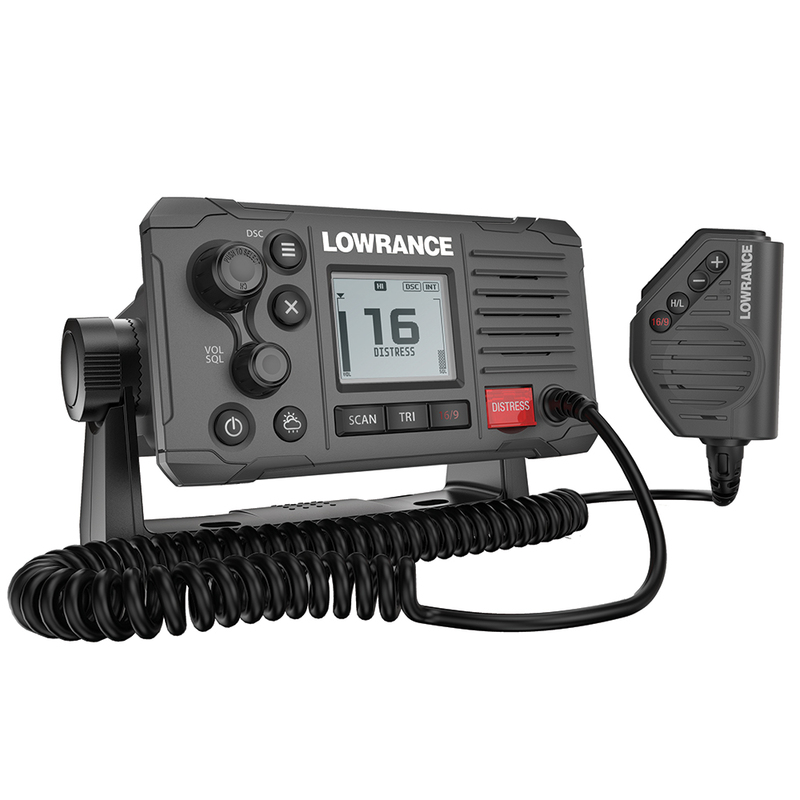 From basic necessities like skinning knives and archery supplies to the ultimate in cutting edge fishing electronics like GPS/Fishfinder combo units and radar arrays. We have a special section on optics that includes borefinders, electronic sights and night vision equipment. This is a not a website for people who sit on their couches, this is Heaven for people who get into being outdoors and enjoying life to the fullest. No simulations here...we deal in the real world at The Digital Oasis. We also deal in quality, and offer some of the strongest and most recognized names in the industry. Top shelf equipment, like precision electronics and hunting and fishing gear that performs in even the harshest conditions. You don't need to be a professional tracker to handle our easy-to-use catalog navigation on the left side of the page. You'll find sub categories in each area to help narrow down your product search. If you love to hunt and fish, or have a friend or family member that does, this site should be good for birthday and Christmas presents for the next 500 years or so. We strive for our customers' satisfaction on every order, and have a hassle-free return policy and a responsive and professional customer service staff you can reach, toll-free, at 1-888-871-3938, if you have any questions.